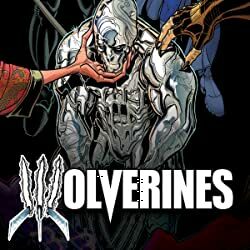 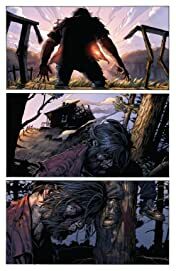 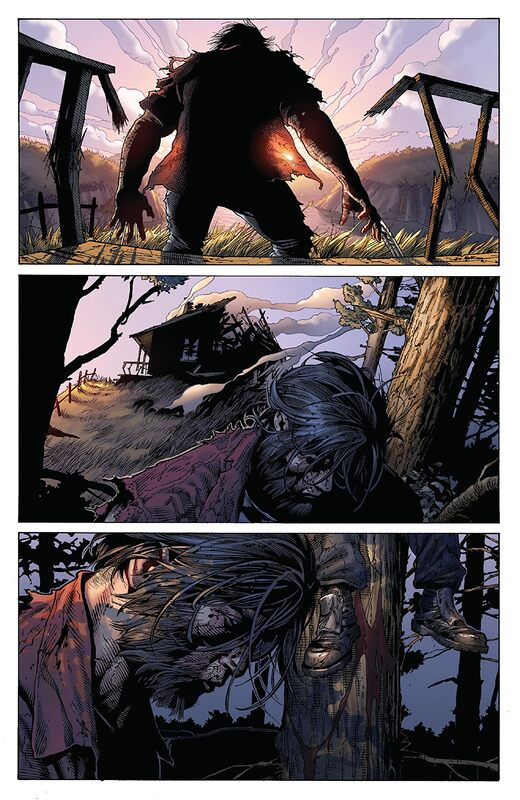 Collects Death of Wolverine #1-4. 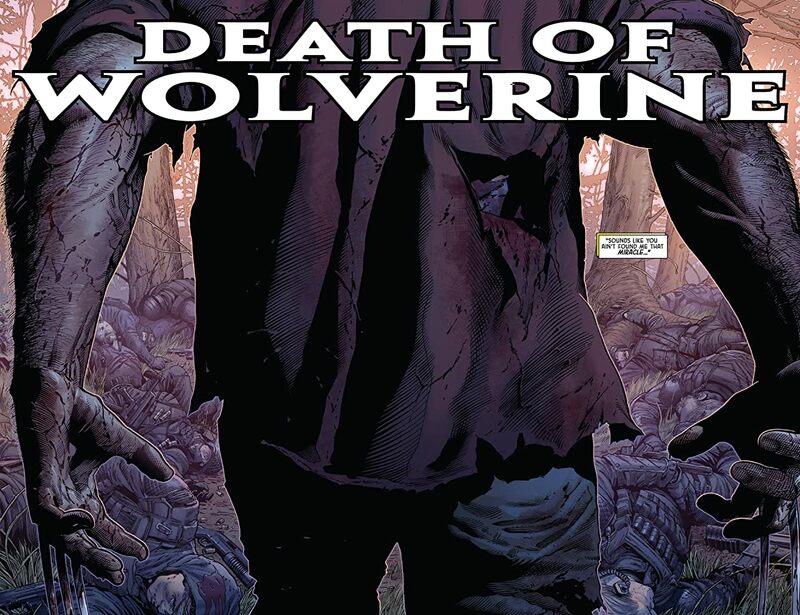 All roads must end somewhere, and every hero's story eventually comes to a close. 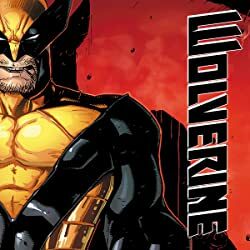 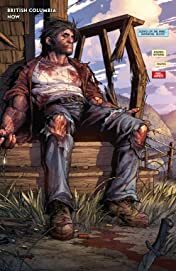 For Logan, the century-old mutant known as Wolverine, that time is now. 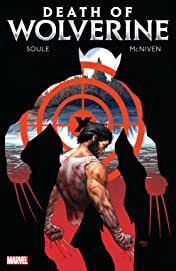 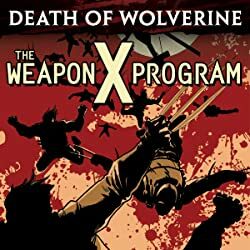 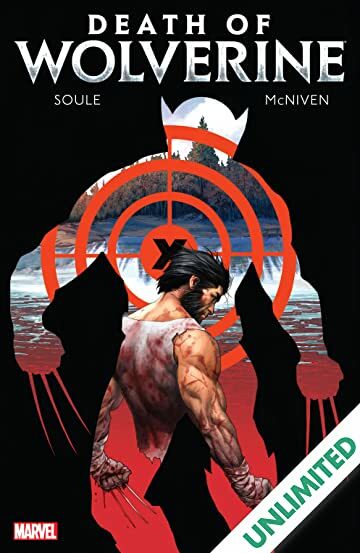 The loss of his healing factor and the traumatic events of "Three Months To Die" have all led to this, the single most important X-Men event of the decade. Through the years, Logan has been a warrior, a hero, a renegade, a savage, a samurai, a teacher -- and so much more. 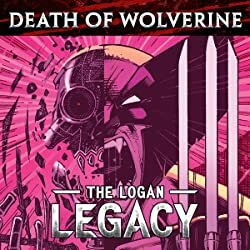 Logan has spent decades being the best there is at what he does, but even the best fade away eventually. 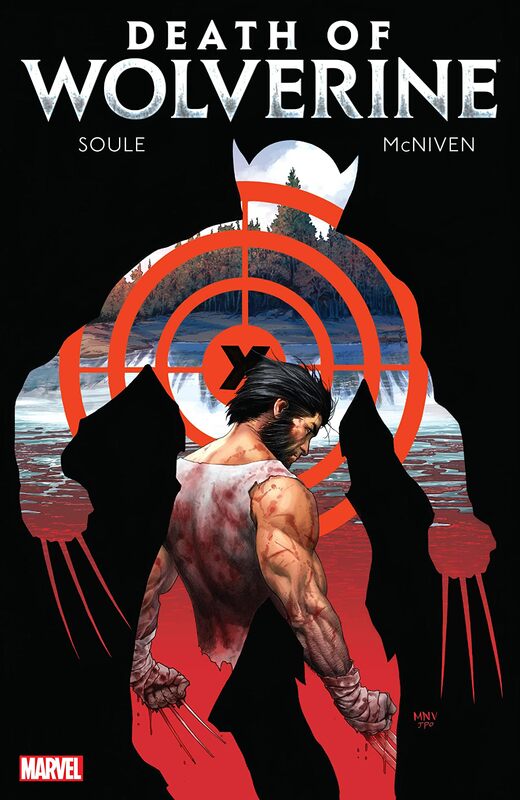 And now, the X-Men's greatest hero will play a role he's never played before in this solemn special event.